Hipsters may think they’re trendy by hanging out at the local coffee house, but nursing a cup of java while discussing the politics of the day has been a round a long, long time. In England, this dates back to the seventeenth century. Surprise! Who’d have thought those proper tea drinking Brits even knew what coffee was? Put 2 oz. of fresh-ground quality coffee into a coffee-pot. If you must take your coffee extremely strong, use 3 oz. Then pour 8 coffee-cups worth of boiling water atop. Let it rest for 6 minutes. Then add in 2 or 3 isinglass-chips and pour one large spoonful of boiling water on top. Set the pot by the fire to keep it hot for 10 more minutes, and you will have coffee of a supreme transparency. Whether you love coffee, or love to hate coffee, there’s no denying its deeply imbedded in societies all around the world, present and past. 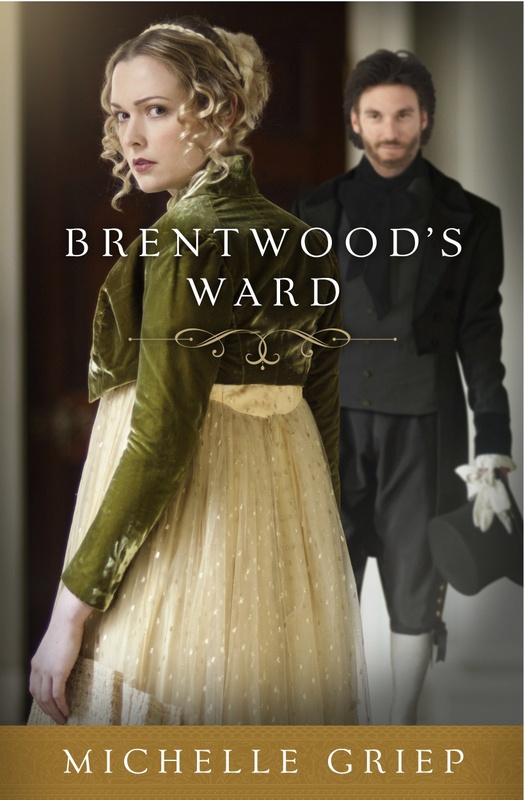 And if you’re looking for a great read to go along with your mug o’ joe, here’s a blurb for BRENTWOOD’S WARD . . . 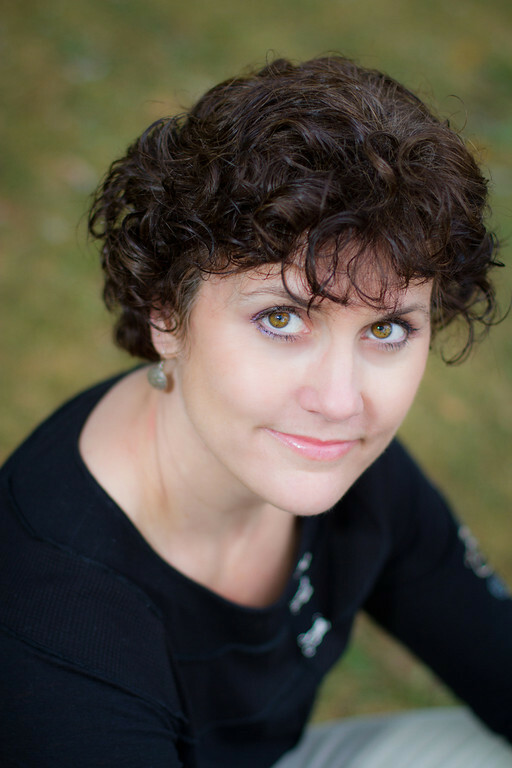 Introducing Caryl McAdoo’s latest title, Hope Reborn!